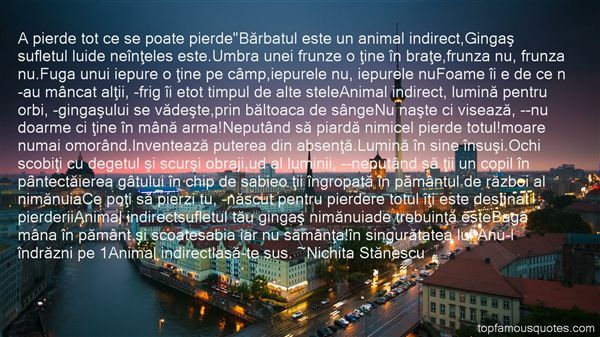 Reading and share top 19 Nichita Stanescu famous quotes and sayings. 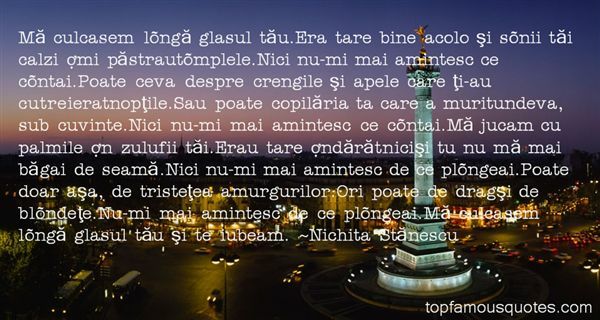 Browse top 19 most favorite famous quotes and sayings by Nichita Stanescu. You Know You Love Me! XOXO Gossip Girl"
What Did Nichita Stănescu Talk About?